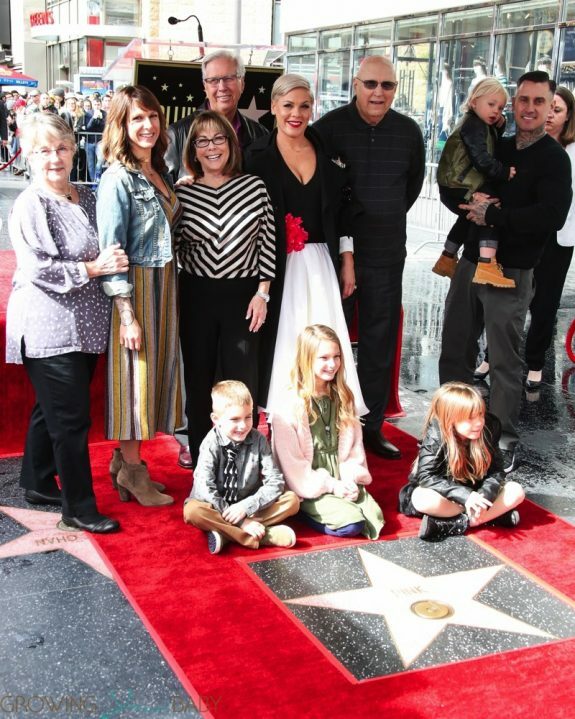 Home » Pink Celebrates Hollywood Walk Of Fame Star With Family! 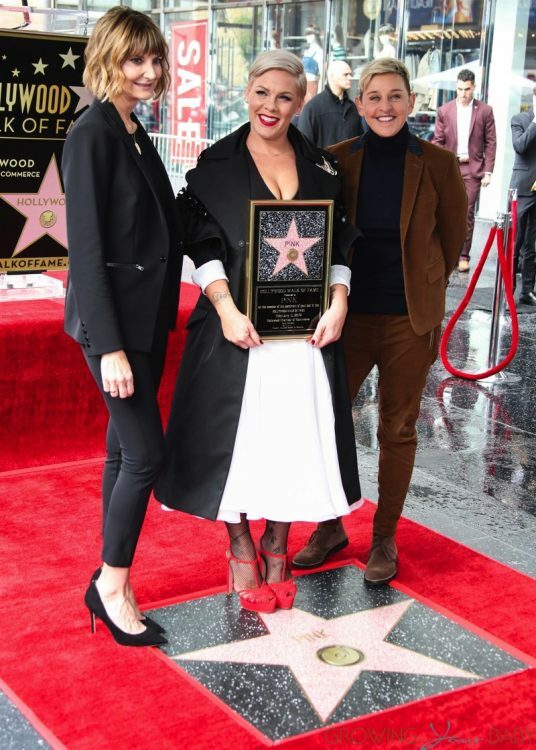 Singer P!nk (Alecia Moore) attended a ceremony honoring her with the 2,656th star on the Walk of Fame in the category of Recording on February 5, 2019, in Hollywood. 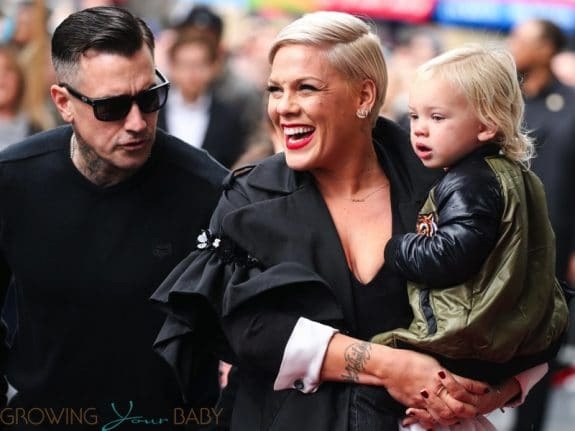 After posing with her husband Carey Hart, the pair were joined on the star by their kids Willow and Jameson. 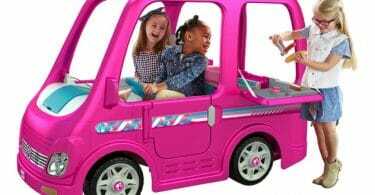 Always in mom mode Pink kept Jameson close. Carey then took over so she could continue her promotional duties.